Simply epic. 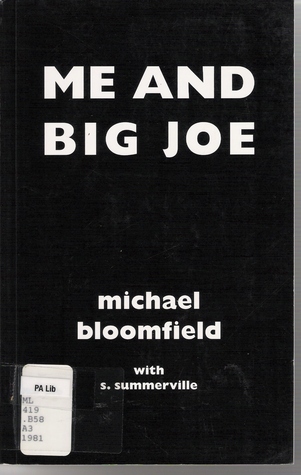 "Because to know this man (Big Joe) was to know the story of black America, and to know the story of black America is to know America itself." Great stories... only complaint- it's WAY too short!Snoots!!! real short blues book, but still interesting. Bloomfield is not that great of a writer.